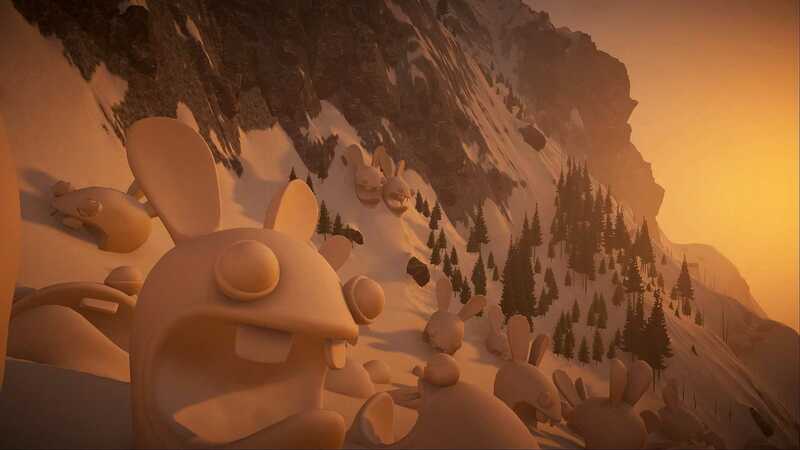 Find Steep’s most popular Easter eggs with these community recommendations! 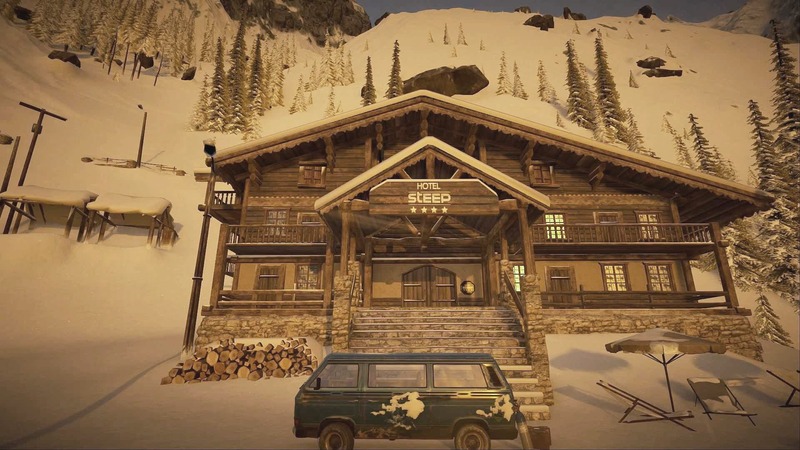 Our most adventurous players have scoured the map to find some of Steep’s hidden treasures. 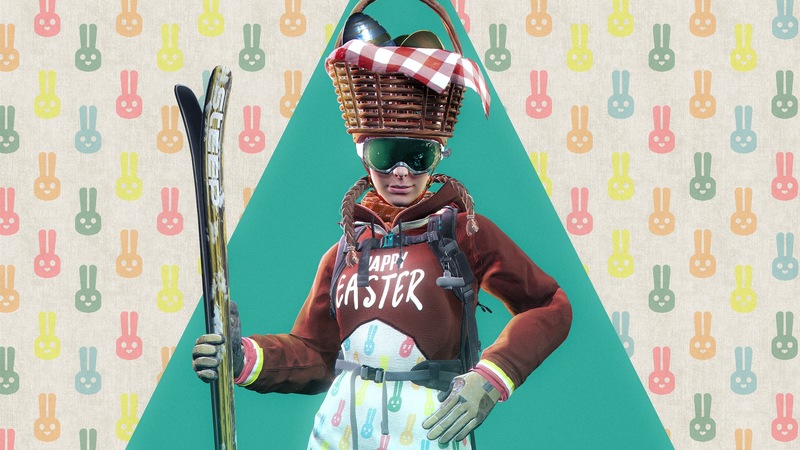 Can you find even more Steep Easter Eggs? 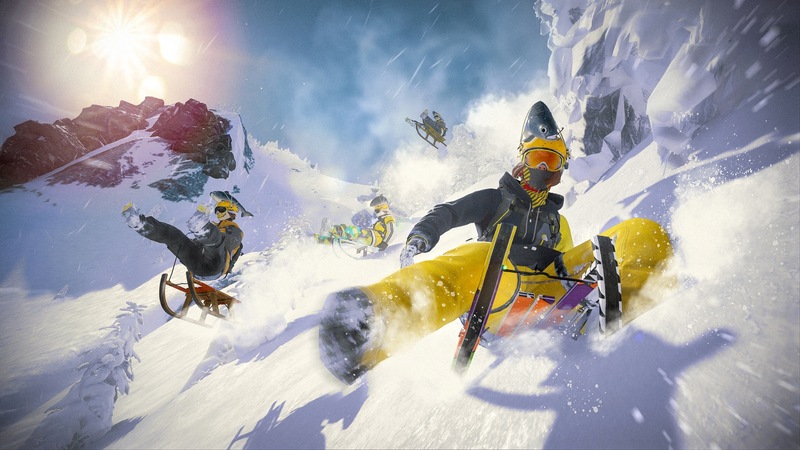 Share your love for Steep in the snow! 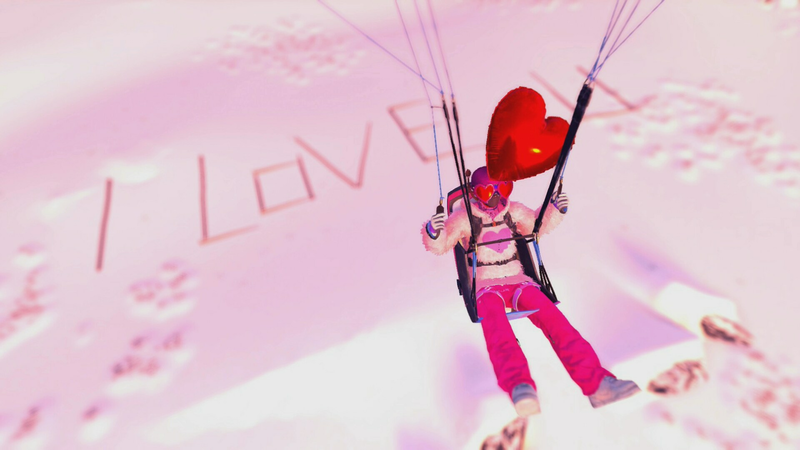 Mstifye discovered this heart-warming photo opportunity in Alaska! Check out coordinates [ALASKA 6693 N – 6451 E] to take your own photo. How many Ubisoft crossovers can you spot? 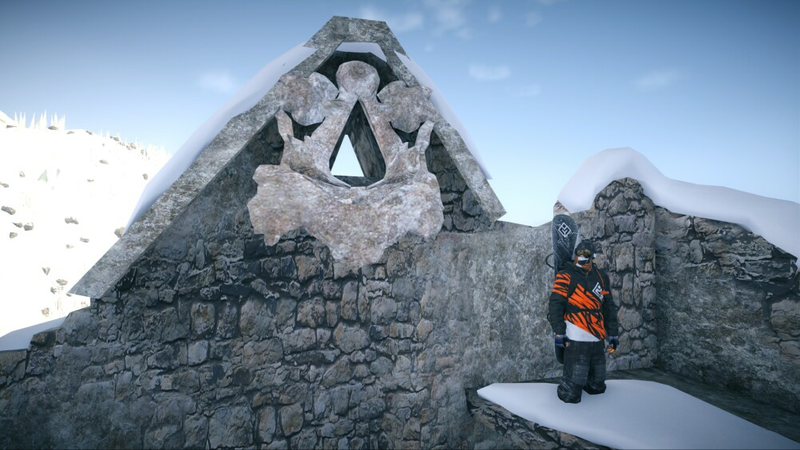 xGBx Boogie found a familiar logo in the Alps! Inspect the crumpled buildings around coordinates [ALPS 3456 S – 1407 E] for the perfect photograph. Flopear stumbled across this winter getaway spot while exploring Mont Blanc! 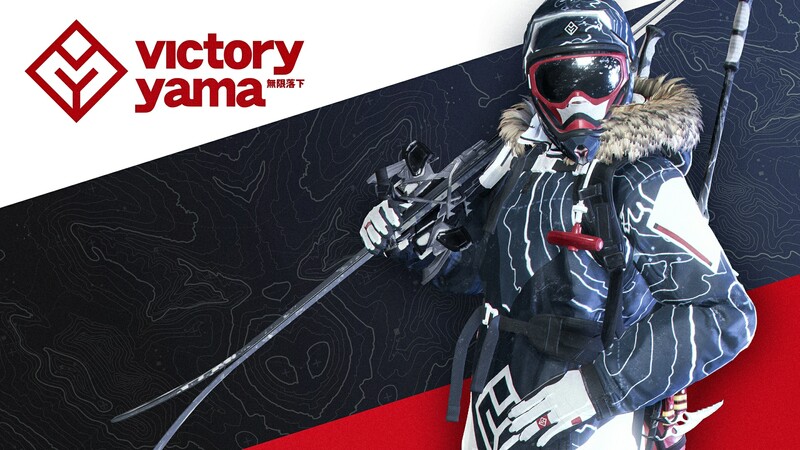 Book your in-game vacation at coordinates [ALPS 584 N – 878 W] or watch his video here.